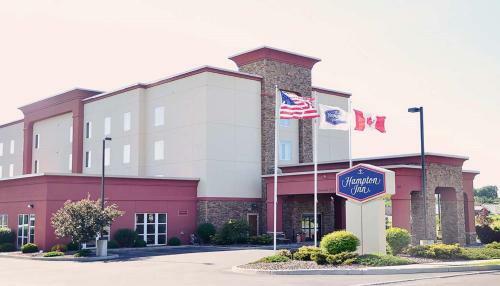 This Watertown, New York hotel is near Fort Drum and the Burrville Cider Mill. 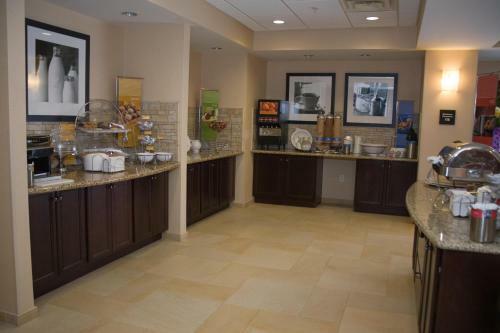 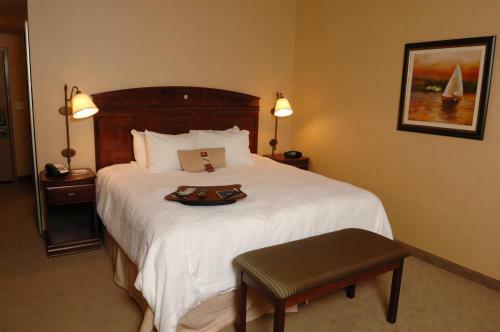 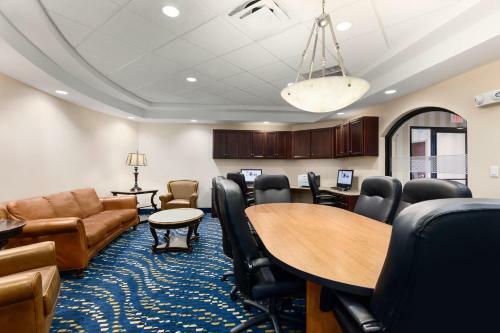 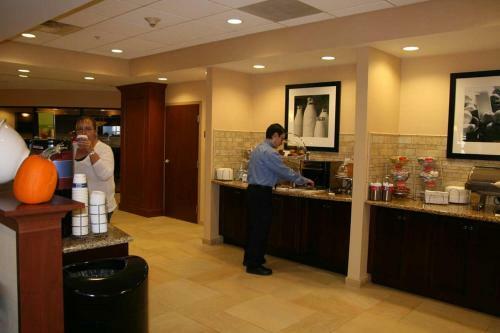 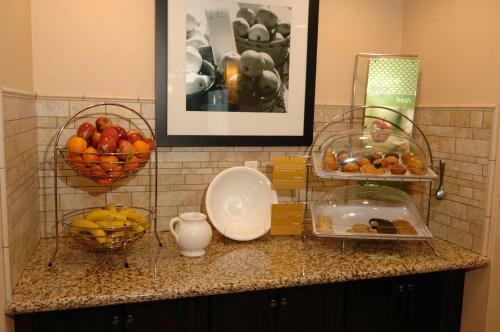 The Hampton Inn offers a free hot breakfast daily and guest rooms with free internet access. 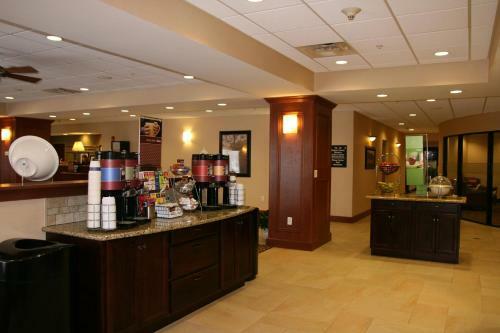 Hampton Inn & Suites Watertown features guest rooms with microwaves, mini-refrigerators and coffee makers. 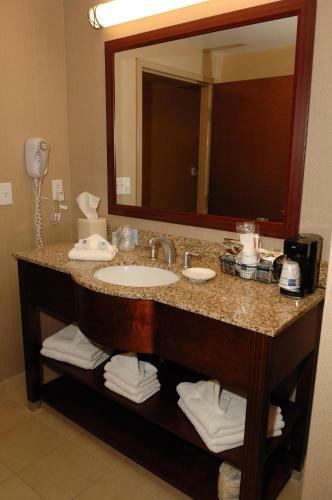 Cable TV and work desks are also included. 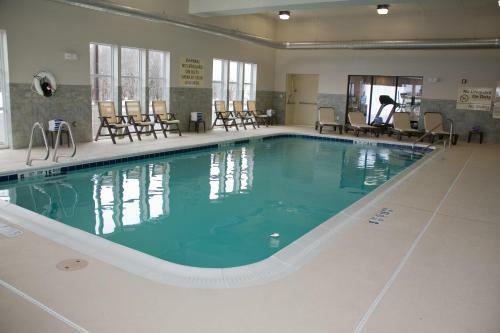 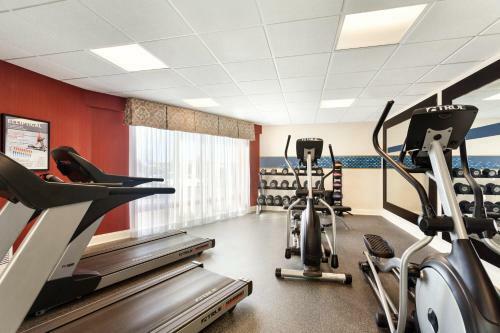 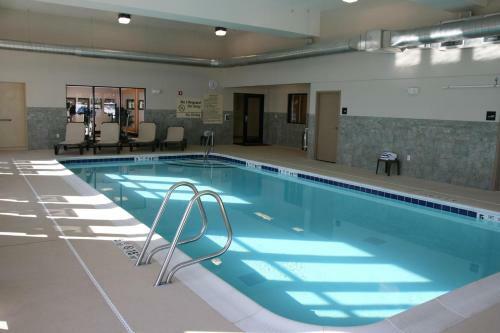 Guests at the Watertown Hampton Inn can use the indoor pool or the fitness centre. 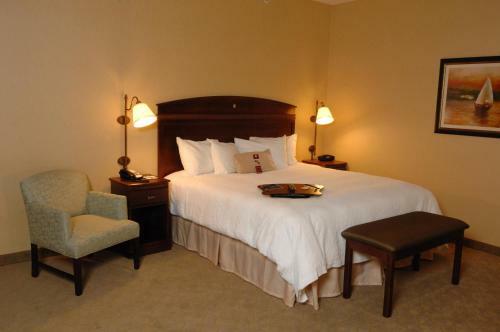 A business centre and laundry facilities are also available at the hotel. 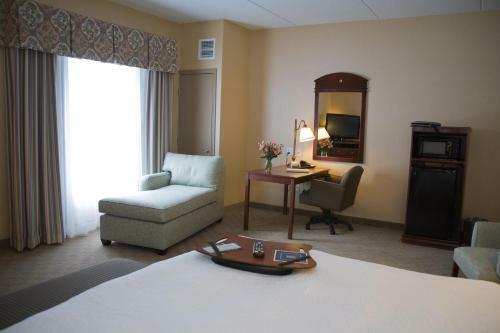 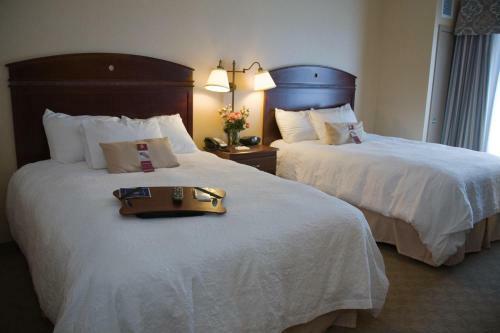 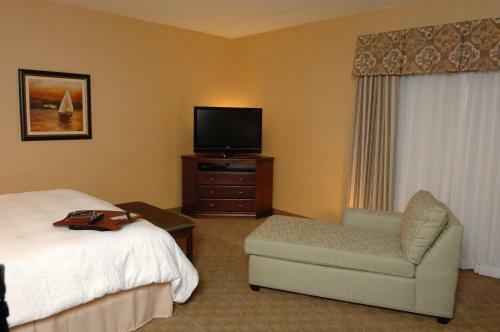 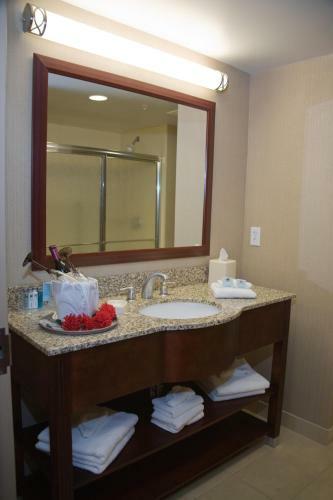 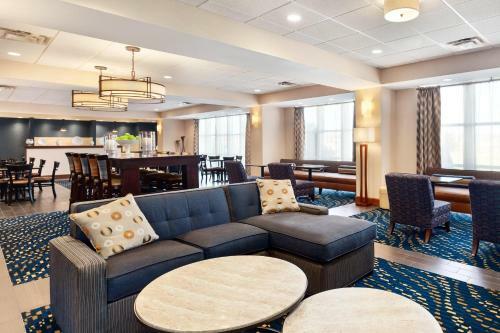 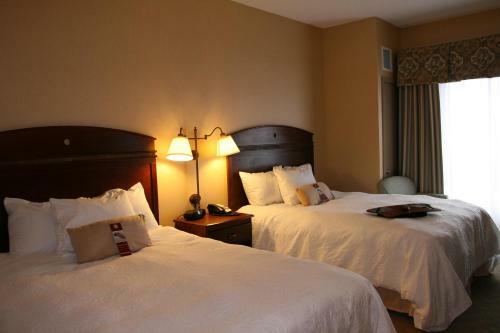 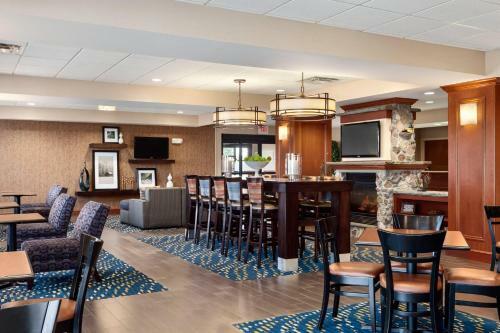 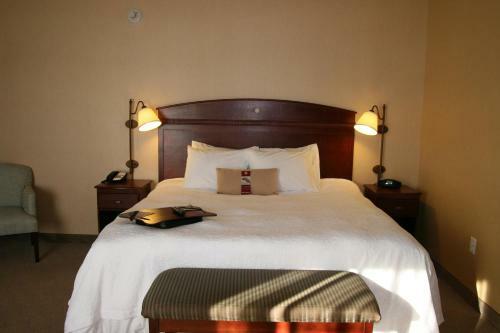 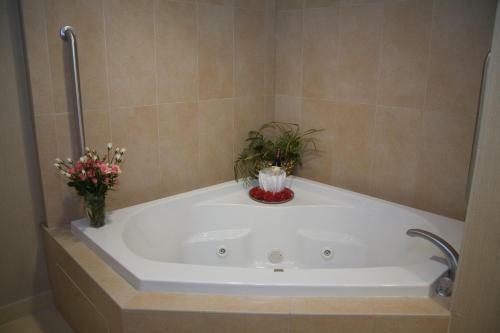 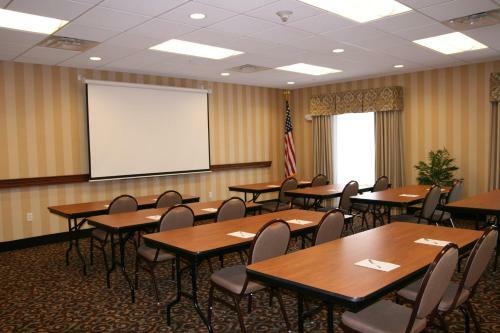 the hotel Hampton Inn Watertown so we can give you detailed rates for the rooms in the desired period.